The breakthrough technology UNIFERTEX has arrived at CNRS facilities and will be experimented soon. Please watch our new video tracing the success story of the technology. 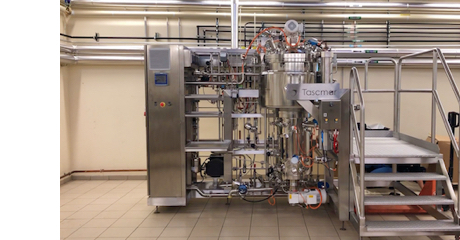 UNIFERTEX (UNIversal FERmenTor EXpert) offers a unique opportunity to microbiologists to..
TASCMAR newsletter #10 has just been released! This is the final newsletter dedicated to the special sessions TASCMAR organized recently in international conferences. 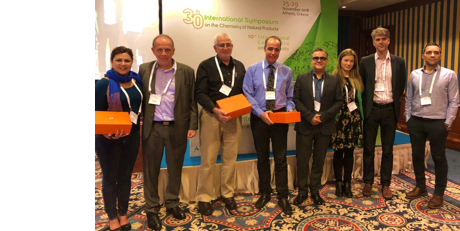 It is devoted to TASCMAR contribution to the 30th International Symposium on the Chemistry of Natural Products (ISCNP30) held in..
UNIFERTEX keep attracting attention. It is now featured in the first ISPE newsletter 2019. All scientific and technical areas of the pharmaceutical manufacturing industry are represented among the ISPE Membership. Engineers, microbiologists, chemists, QA/QC, production,..
TASCMAR newsletter #6 has just been released! 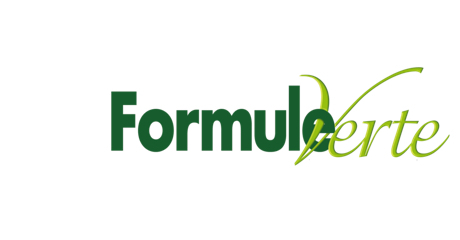 It is dedicated to the Work Package 3 (Anti-aging and angiogenesis bioassays) and its promising results validating the vast potential of the marine-derived extracts..
French National Center for Scientific Research (CNRS) keep spreading the word for Unifertex. 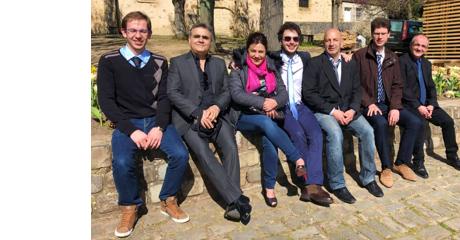 The CNRS valorization and innovation newsletter (issue 46) emphasized the breakthrough fermentation innovation as well as the strong partnership between CNRS and Pierre-Guerin Technologies. Click here to.. 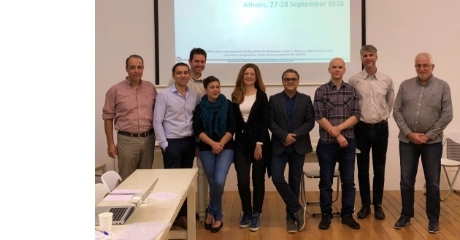 The TASCMAR Steering Committee (group of all work package leaders) met on 27 and 28 September 2018, at the Apivita Experience Store in Athens, Greece. Excellent progress was made in planning the final steps towards the project ending and.. The University of Reunion Island organized in October 2016 one-week expedition in Rodrigues Island for exploring and sampling marine sessile organisms. 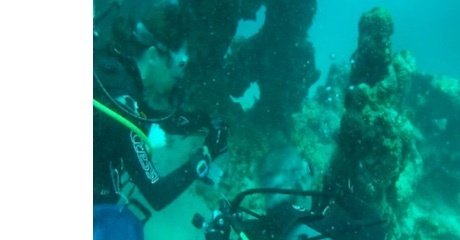 At the heart of the Indian Ocean, at latitude 19°43’ S and longitude..